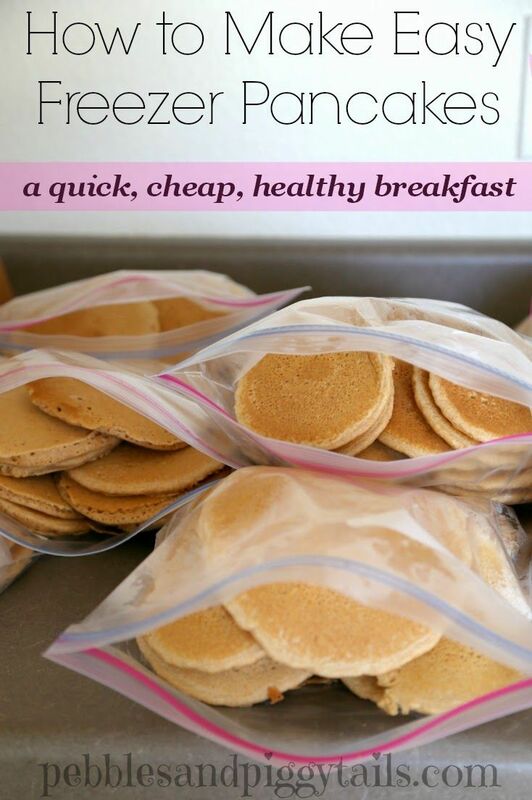 How to Make Easy Freezer Pancakes. A quick, cheap, healthy breakfast. How to make in large quantities. Great for school mornings!